In a recent post, I told you that four French Intel Agency Directors are about to retire just when the country is preparing to elect a new President amid a series of serious political scandals. That is a lot of uncertainty on the horizon. Bilancini becomes the first woman ever to lead a French Intelligence Agency. Her new job begins today. (April 17, 2017) In these very trouble times, we sincerely wish her the very best. Her life is not going to be easy. Terrorism and illegal immigration will be high on her priority list. But a scandal — regarding the existence of a “Cabinet noir” — could very well surface in the near future. Bernard Bajolet (DGSE), Patrick Calvar (DGSI), and Christophe Gomart (DRM) will retire in the next few weeks. Without a doubt, choosing their successors will be one of the highest priority of the next French President. 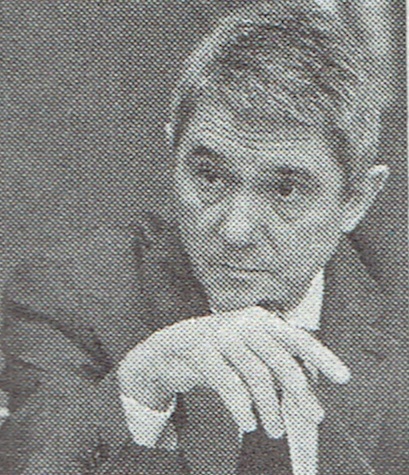 René Bailly — nicknamed “Fox-Terrier” because of his tenacity — has been the boss of the Direction du Renseignement de la préfecture de Police de Paris (DRPP) since May 2009. René Bailly has retired on April 17 2017. France has six ‘main’ intelligence agencies as well as several smaller ones such as the “Direction du Renseignement de la préfecture de Police de Paris” (DRPP), which is an Intelligence Agency dedicated to Paris. The DRPP [Paris Police Intelligence Service] is truly an oddity, known as the “Paris exception”. 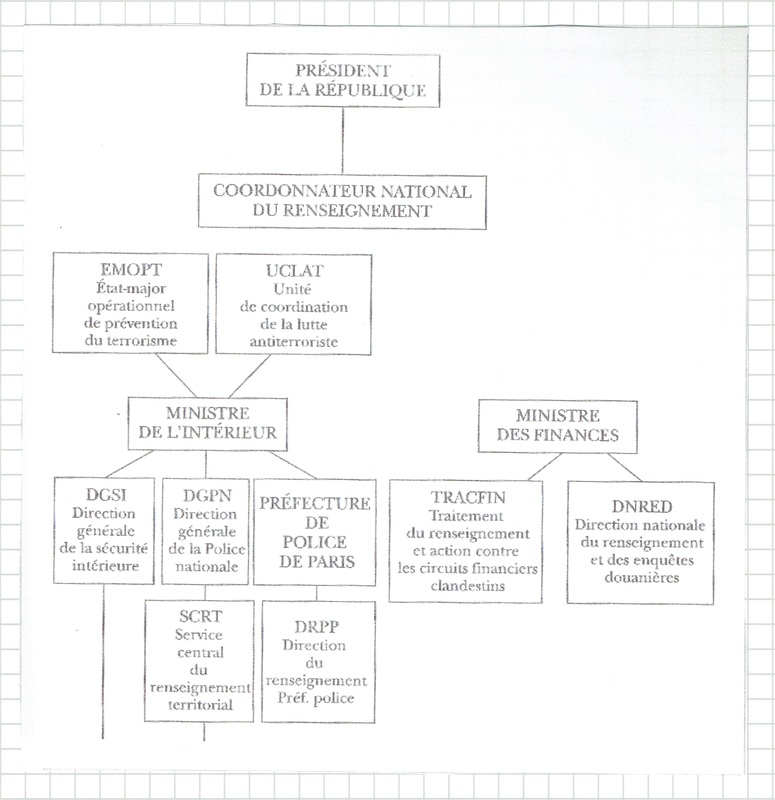 Nevertheless, this agency has managed to survive two recent major re-organizations, namely the 2008 merging of the DST [English: Directorate of Territorial Surveillance] and the DCRG [Central Directorate of General Intelligence] into the DCRI [Central Directorate of Interior Intelligence (French: Direction centrale du renseignement intérieur, DCRI)], and the following transformation of the DCRI into the current DGSI [General Directorate for Internal Security (French: Direction générale de la sécurité intérieure, DGSI)] in 2014. Moreover, since the 2015 Paris attacks, the service is actually thriving. Its workforce is expected to grow significantly in the near future. Par décret du Président de la République en date du 30 mars 2017, Mme Françoise BILANCINI, contrôleuse générale des services actifs de la police nationale, est nommée directrice des services actifs de police de la préfecture de police, directrice du renseignement à compter du 17 avril 2017. This entry was posted in DRPP, France and tagged DRPP, Françoise Bilancini, France, René Bailly. Bookmark the permalink.